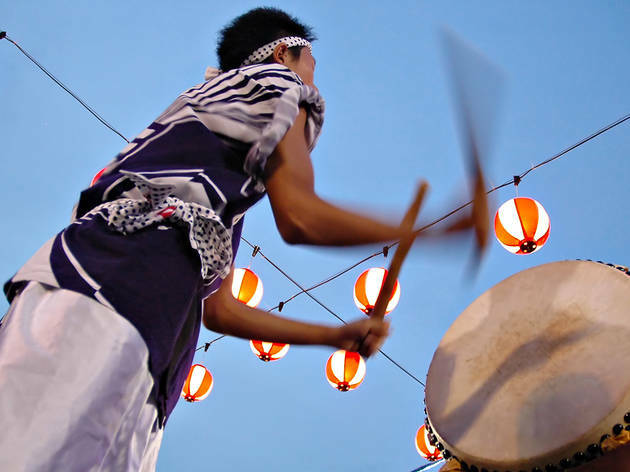 Put on your prettiest yukata or samurai robes and get ready for photo ops at the annual Bon Odori Festival. 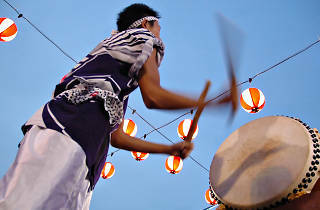 Traditionally celebrated to welcome ancestral spirits, Bon Odori draws Japanholics from around the country to Penang's Esplanade. Expect a carnival-like atmosphere with food and souvenir stalls, drum performances, Japanese folk dances, karaoke sessions and a brilliant fireworks display to cap the night.